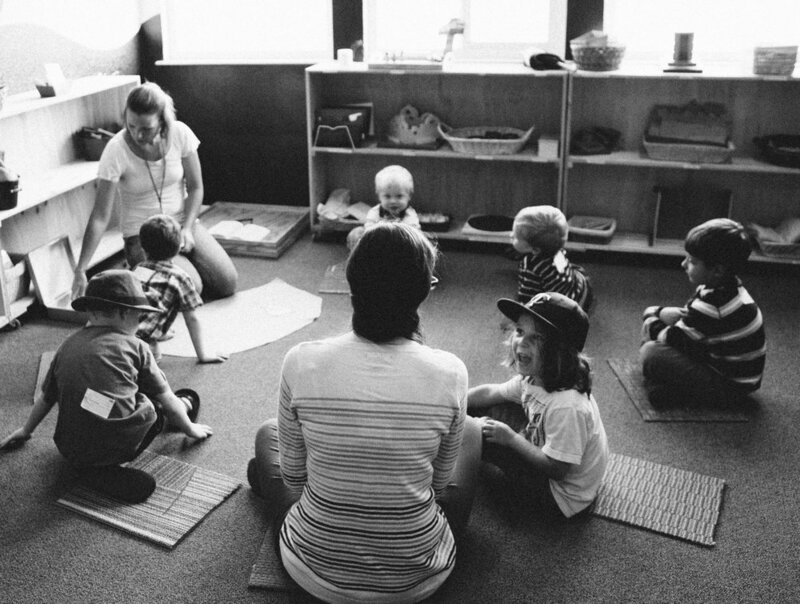 Storytime and Wondering: Kids participate in a circle time where the teachers present a story from the Bible using various multi sensory storytelling manipulatives and lead them through wondering questions that engage and reinforce their thinking. Expression Time: This is what many children call play time or work time. Children are guided to choose how they want to respond to God. Children use story manipulatives to retell Bible stories, use art materials to create and explore with, spend time in prayer at our prayer stations, or work on a special project designed for the students. This time becomes our prayer to God. Bible Memory and Offering: In class we work on memorizing large portions of scripture by focusing on two verses at a time for a month. We also collect offering and celebrate the various ways God uses our giving in the community.